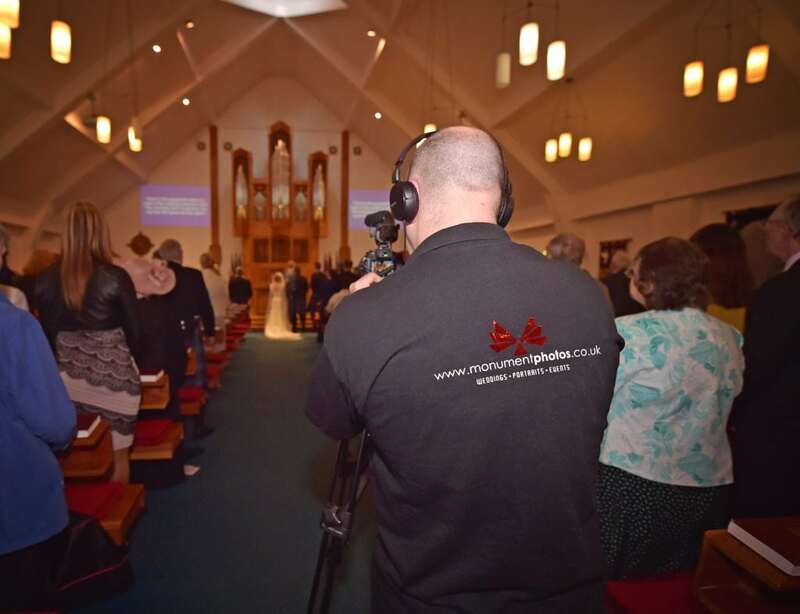 Monument are delighted to offer the services of Gordon McLeod to capture video footage of your big day or event. 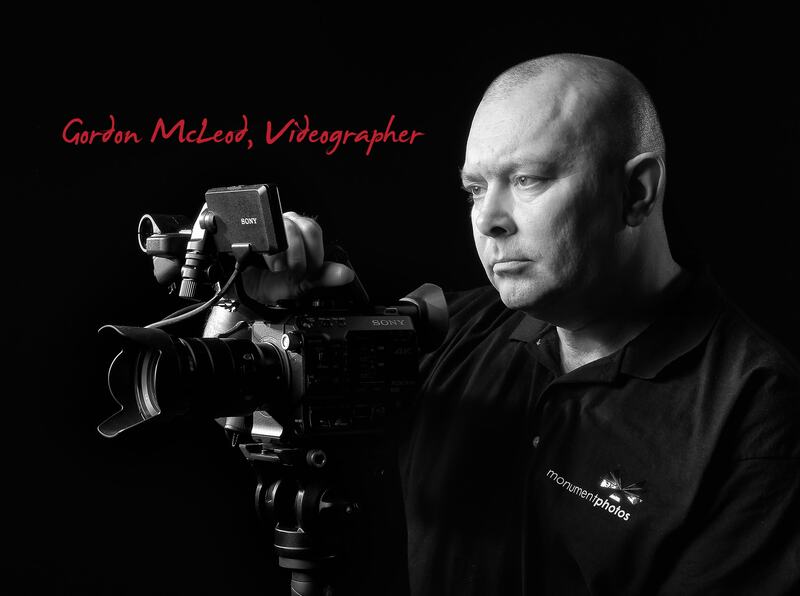 Gordon has been involved with video for over 10 years now, starting out filming weddings for family and friends. He offers various bespoke packages ranging upwards from a beautiful ‘highlights’ DVD package to full cinematic 4k packages. With a keen artistic eye and state of the art equipment, Gordon’s impressive film-making partners perfectly with our photography package. All packages include a short highlights video that can be shared on social media (View samples of these below). Includes One Camera Man & Editing. (Second Camera Man £220). Royalty Free Music Licence for one track. Film supplied on a flash drive. Minimum non-returnable deposit of £50 to cover survey work and additional £100 for footage. £100 will be returned in the event that drone can’t be used due to weather or other unforeseen circumstances. For more info on advanced packages such as our cinema package please get in touch. We highly recommend making use of both ‘in-house’ wedding services. Our video and photography services work perfectly together and a ‘fusion’ package discount can be discussed when hiring both.